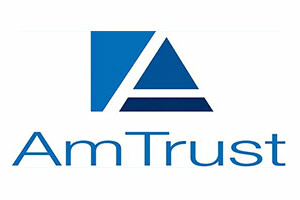 Amtrust Financial Services is an industry-leading multinational property and casualty insurer. AmTrust North America, through AmTrust Group of insurance carriers, has strategically focused on being a niche insurance provider for small to mid-size businesses.. Small businesses face several issues as they grow. AmTrust makes it easier for them to worry less about workers’ compensation.